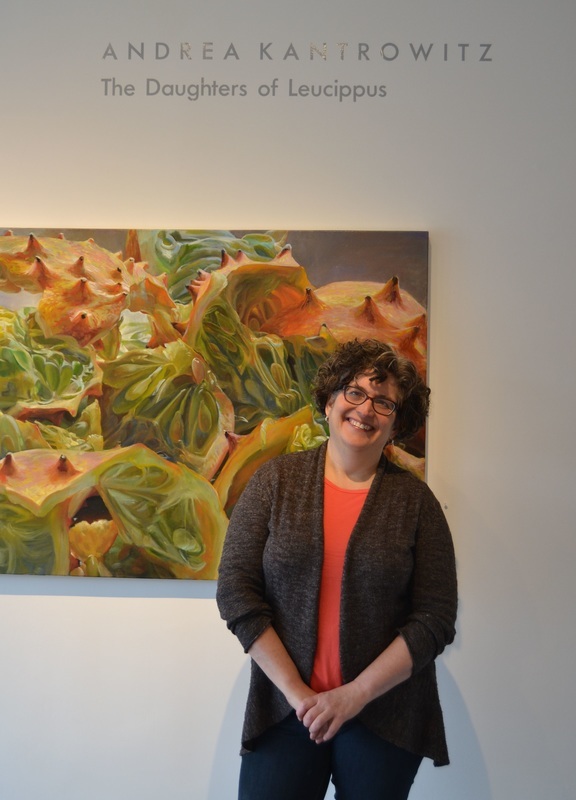 Andrea Kantrowitz is an artist, educator and researcher who uses cognitive psychology theories and methods to study the hidden dynamics of artists’ thinking processes. Her work includes a randomized control trial that demonstrated the impact of an interdisciplinary art curriculum for students growing up in poverty. She has lectured and led workshops on art and cognition internationally. Kantrowitz believes drawing represents a solid example of human imagination at work. She is the graduate program coordinator and assistant professor in Art Education at the State University of New York @ New Paltz. As director of the Thinking through Drawing Project at Teachers College, Columbia University, she organized a series of international drawing and cognition research symposia, in collaboration with colleagues from the U.K. She holds a B.A in Art and Cognition from Harvard University and a MFA in Painting from Yale. She has taught foundation drawing at Pratt Institute in Brooklyn and graduate courses in contemporary art at the College of New Rochelle. She was a teaching artist in the New York City for many years, involved in multiple local and national research projects. She recently completed an interdisciplinary doctorate at Teachers College which examined the cognitive interactions underlying contemporary artists’ drawing practices. Her blog is Zyphoid.com and her own art work is represented by Kenise Barnes Fine Art.